2 Subscribers onlyReality check for avos? 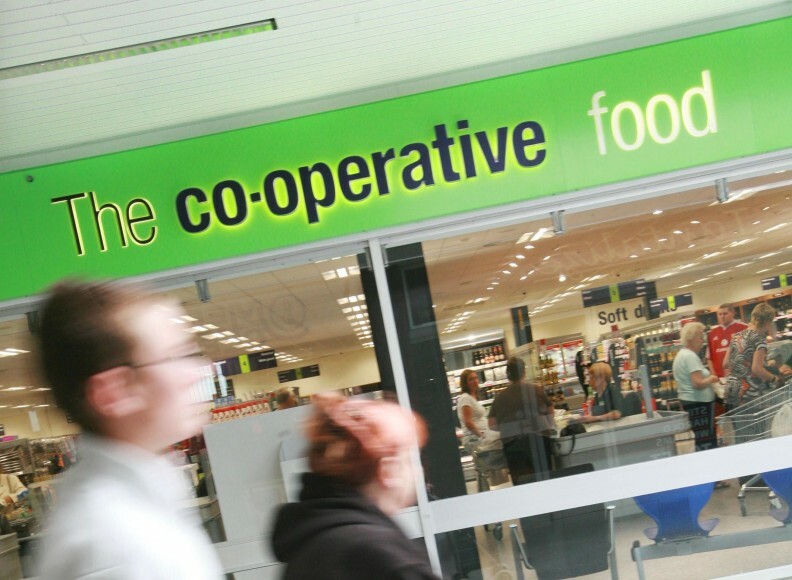 The Co-op has been a star performer among retailers in a summer in which brands have outstripped own label for the first time in over three years. The convenience chain saw its fastest growth rate for nearly seven years, with a 7.8 per cent increase in sales helping it to a 6.6 per cent market share, according to Kantar Worldpanel figures for the 12 weeks to 12 August. That represents its best performance since it was still absorbing the acquisition of Somerfield. Consumers' preference to shop locally when the sun is shining helped the Co-op attract an additional 263,000 new shoppers through its doors, said Kantar head of retail and consumer insight Fraser McKevitt, with the average customer visiting 22 times over the three months. The Co-op's success comes during a period notable for the performance of brand-heavy categories such as savoury snacks, ice cream and soft drinks, with brands seeing growth of 3.9 per cent. Nevertheless, more expensive premium own-label lines continued to perform strongly too, and are up 6.3 per cent. "Consumers' willingness to spend that little bit extra to fully enjoy the summer sunshine has helped push brands ahead of their own-label counterparts," said McKevitt. Unsurprisingly, summer has been a strong period for grocery sales, with the World Cup and hot weather helping the overall market to 3.5 per cent sales growth. Morrisons was again the fastest-growing of the big-four supermarkets, with 2.7 per cent. The retailer has cut back on promotions and gained 231,000 new shoppers, two-thirds of which are in the more affluent ABC1 bracket. Sales at Asda and Tesco grew 2.6 and 1.8 per cent respectively, with Sainsbury's up 1.2 per cent - its best performance since January - thanks to a strong online performance and growth of its Taste the Difference range.